The Teksoft Ventures eLearning team develops engaging interactive training courses accessible via PCs, laptops, mobile phones, and tablets. Distance learning is a training method used to deliver information to users who are not physically present in a traditional classroom setting. Using the top tools available, Teksoft Ventures offers two types of distance learning including synchronous learning and asynchronous learning. Engaging a learner has long been the most challenging aspect of an educator. Today, advancements in technology have created a solution for learners that is fun yet challenging and rewarding. Gaming is quickly becoming a vital key to a successful training and education plan. With the increasing usage of interactive multimedia content in eLearning becoming more common, Teksoft Ventures uses a blended learning approach to integrate your educational needs with entertainment; also own as edutainment. 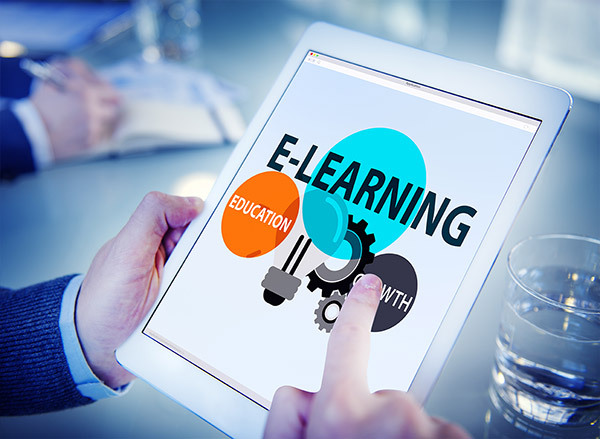 Click here to view sample eLearning courses. Contact us today for a FREE consultation to explore how Teksoft Ventures can help!